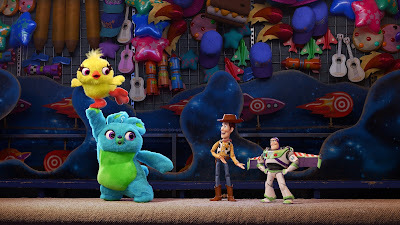 Check out the new trailer and new character images! 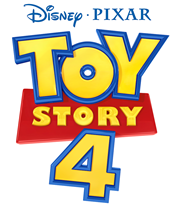 Be sure to follow TOY STORY 4 on Facebook, Twitter, YouTube and Instagram for all the latest movie news and updates! 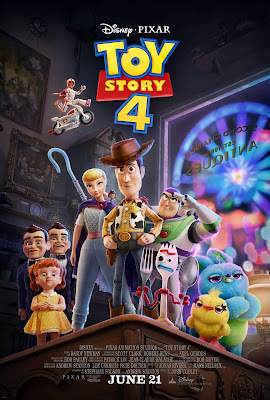 TOY STORY 4 ventures to U.S. theaters on June 21, 2019!